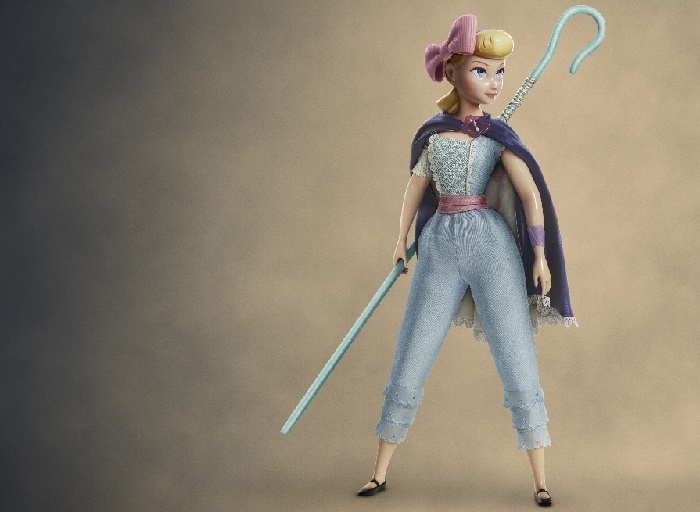 Annie Potts returns as the voice of Bo Peep. “She is modern, independent, capable and confident. Bo is written and conceived to be inspiring as she has weathered life’s ups and downs with grace. I aspire to that,” said Potts of her character. Along with Bo’s return, Toy Story 4 will introduce several new characters, including the hand-made Forky (voiced by Tony Hale) and a currently unnamed character who will reportedly be voiced by Keanu Reeves. The movie is set to hit theaters on 21 June 2019.